James Whitmore | 50 Westerns From The 50s. 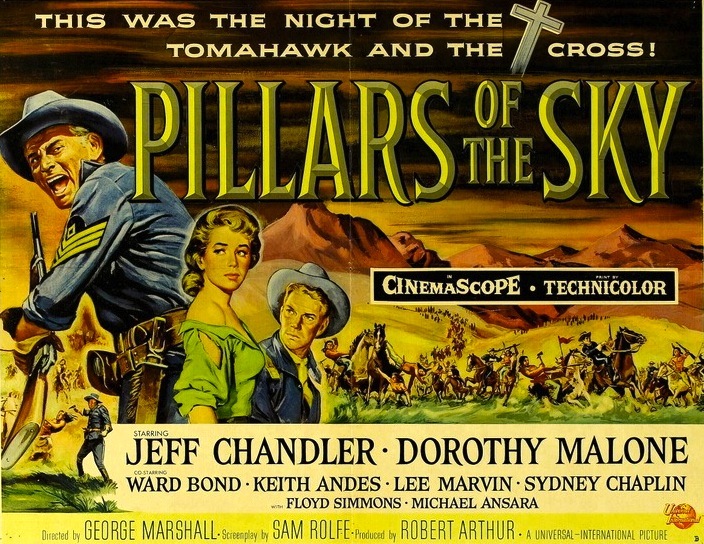 Spring Film Class: Lost Westerns At The 92nd Street Y. 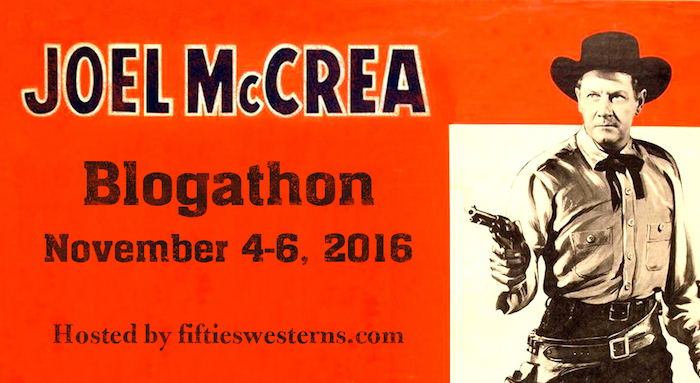 New York’s 92nd Street Y is hosting a class on Westerns of the 50s. Hosted by Kurt Brokaw, Associate Teaching Professor at The New School and senior film critic of The Independent magazine, it’s got a really terrific roster of films. The classes are Tuesday nights, beginning April 14, with two films each night. Man, I wish I could get to this. 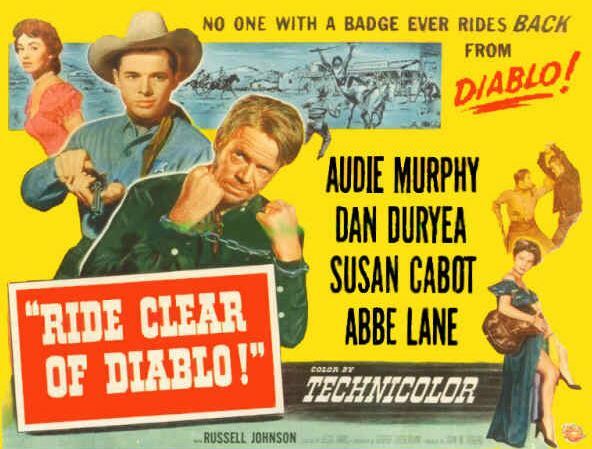 50s Westerns DVD News #147: Four Alan Ladd Pictures. 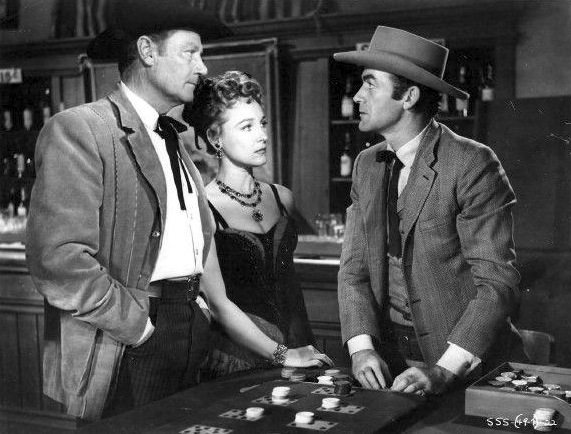 Warner Archive has given Collector’s Choice an exclusive on four Alan Ladd films, three of them Westerns. This is stuff many of us have been asking for. Click on the banner for more information. This CinemaScope Western was the first film from Ladd’s Jaguar Productions, and it offered a good early role for Charles Bronson. 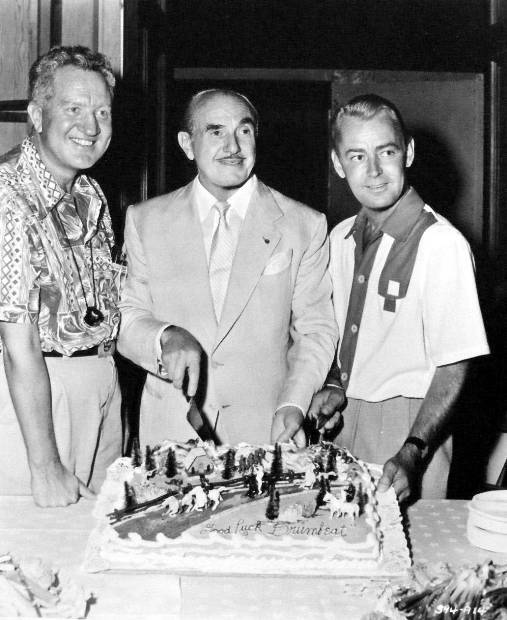 Note the photo below: Daves, Jack Warner and Ladd commemorate Drum Beat with a cake. I think we all take Gordon Douglas for granted, maybe because he didn’t “specialize” in Westerns the way so many of our favorites did. This one, Fort Dobbs (1958) and Yellowstone Kelly (1959) are all terrific. Have to admit I’ve never seen this one. Looking forward to it. A fourth film, The Deep Six (1958), is not a Western. Directed by Rudolph Maté, it’s a World War II picture with William Bendix and James Whitmore. Does it get any better than Whitmore in a war film?